ThingiBrowse helps you keeping up to date with the newest digital designs for fabrication. Browse through the Thingiverse to get inspired or to decide what to print or fabricate next. 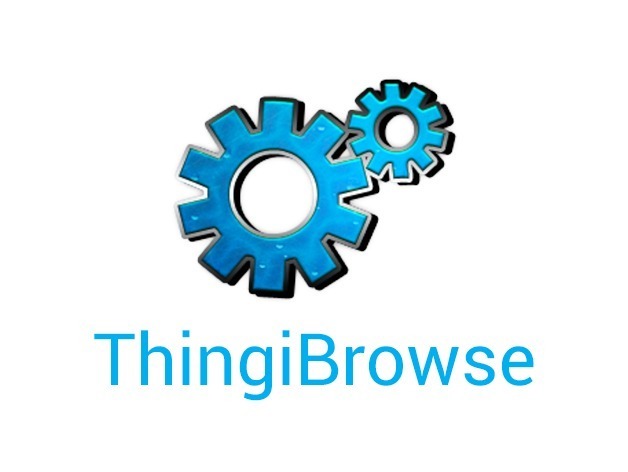 ThingiBrowse gives you mobile access to Thingiverse everwhere you go. Appears to have gone from the App Store. Any alternative suggestions? Incorrect platform. I tried to go to the site by clicking on the icon above and it open with the Google Play Store.